A Messenger Who Is Also God? Anyone who has read and studied the Bible for a sufficient amount of time knows that the God of Abraham, Isaac and Jacob is One God. There are not two gods, or three gods or four gods. There is only One True God. Jacob says God plus the Angel equals a "He." Since many have different ideas about angels and what they look like, it may help to point out that the Hebrew word used by Moses in that verse was the word, "malakh," which simply means "messenger." This is someone who takes on a human form that humans can relate to and understand. The word does not necessarily indicate that He is a winged, sword-bearing angelic being. He is simply One Who is sent by God. 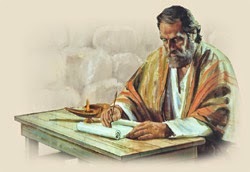 So why do Jacob and, by implication Moses, say that this Messenger is God? 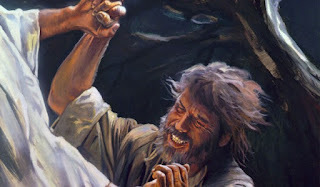 Jacob walked away from that encounter with the Messenger, some say limping for the rest of his life, and says, "... I have seen God face to face." 2 The Lord also has a dispute with Judah. In his prayer of blessing, Jacob the patriarch melds God and the Person of the Angel into one Being. How can God and the Angel be one and the same Being? How can both be God yet at the same time remain a singular being? It is simple. It is because the God of the Bible is a God of Complex Unity, as the pages of His book teach. 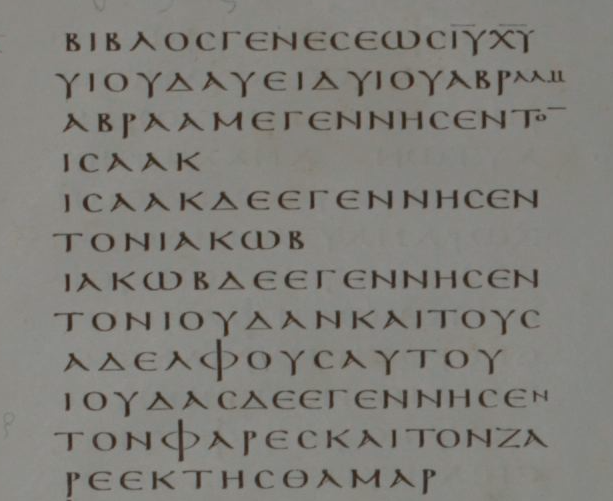 We find the fulfillment of this prophecy in the Gospels, where Jesus identifies the first messenger spoken of in the verse as John the Baptist, and Himself as the Second. 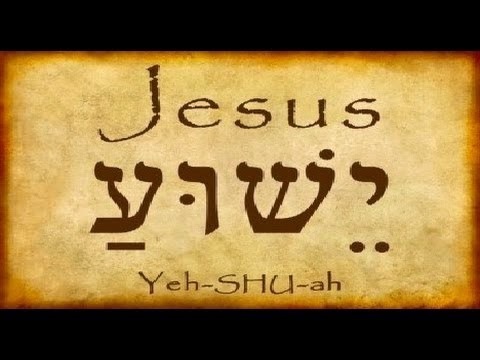 Jesus says that He is the Lord ("ha adon" in Hebrew, a title which is used only for God) described in Malachi 3. He is the Lord Israel seeks Who will come to His temple. Jesus says He is the Divine Messenger of the covenant they desire (for more, see "Jesus is Malachi's YHWH" and the other resources linked to below). And He proved it with His death and resurrection. With thanks to Dr. Michael Heiser for pointing the passage out and discussing it (interview video link is below).